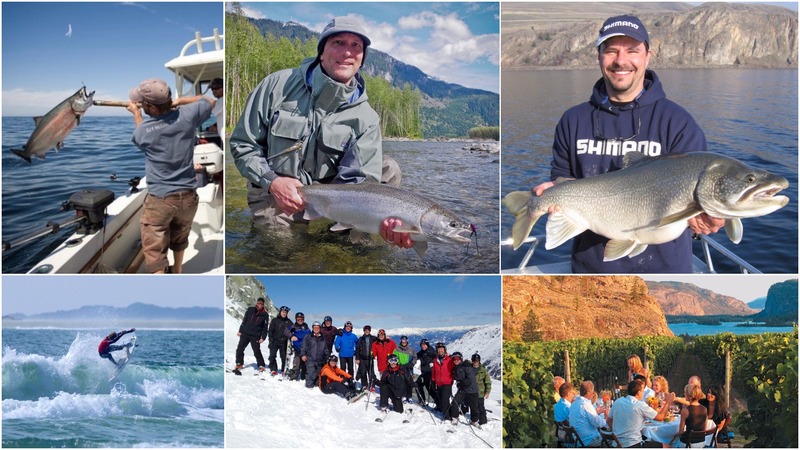 For the full list of cool Canadian fishing getaways, see Canada’s Hip Hot Spots. 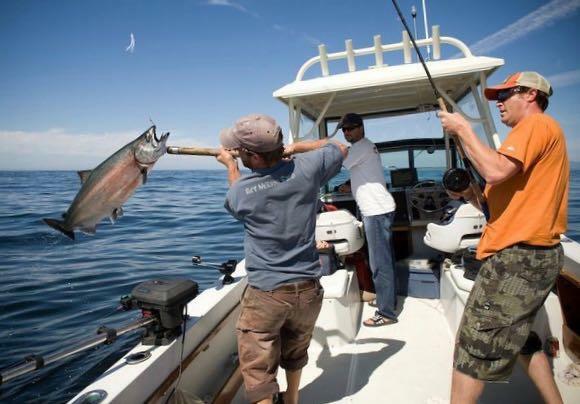 A saltwater angler’s paradise, this funky town on the west side of Vancouver Island offers a variety of angling adventures (above), from offshore fishing for chinook salmon and halibut to targeting inshore groundfish. Tofino’s location at the tip of Esowista Peninsula, where it juts into fish-filled Clayoquot Sound, makes it the obvious choice for July’s Tofino Saltwater Classic. Hosted by former NHLer Brendan Morrison, this salmon and halibut derby awards cash prizes in five categories. Outside of fishing, Tofino’s also known for its beautiful beaches, wildlife viewing and world-class surfing. Thanks to year-round 10°C water temperatures, big-time surfing competitions are held here through the spring, summer and fall. Chief among them is the Rip Curl Pro Tofino (below), Canada’s largest surfing competition. This year, it takes place in mid-May in Cox Bay. You can even hit the waves yourself, then go for a soak in the nearby hot springs. 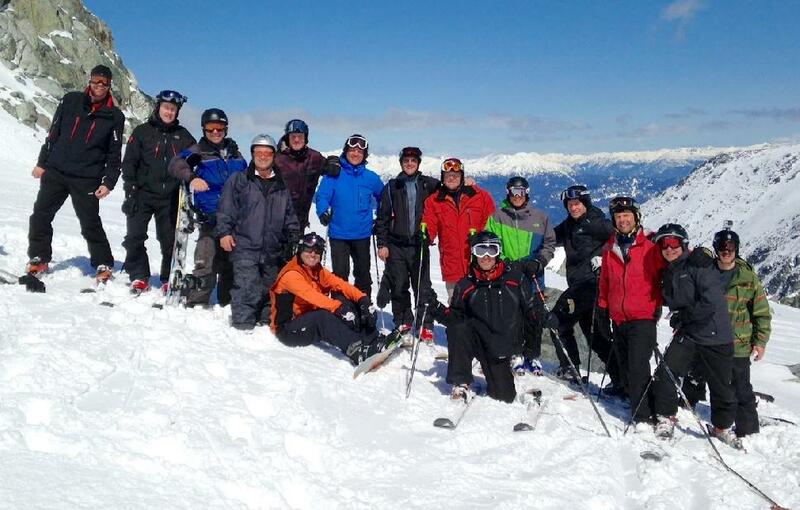 If you ski or snowboard, you surely know all about Whistler Blackcomb, the continent’s top winter playground. Along with magnificent vistas, this famed B.C. resort boasts 8,171 skiable acres of chutes, bowls, glades and couloirs, along with abundant après-ski pursuits. A great time to visit is early April during the Whistler Ski and Snowboard Festival (below), an awesome West Coast mash-up of art, music and fun on the slopes, with non-stop parties, concerts and exhibits. The decided bonus, though, is the wide array of fishing opportunities near the town of Whistler. 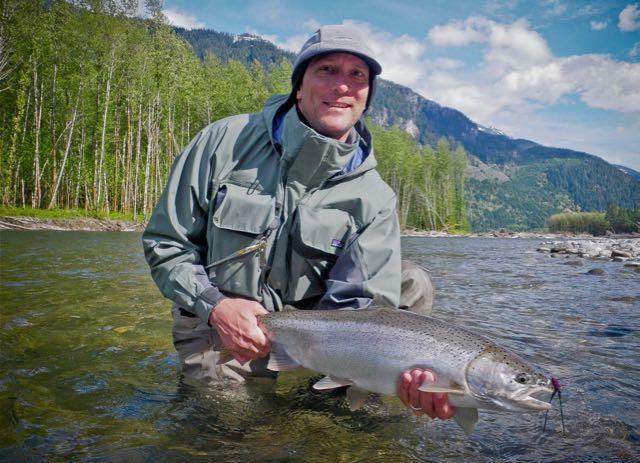 April is a prime time to hit the nearby Lower Cheakamus River (above) for bull, cutthroat and rainbow trout and 20-pound-plus steelhead, while the middle to upper reaches of the Squamish River provide some of B.C.’s most productive—and picturesque—spring steelhead waters. Expect to see plenty of wildlife, too, from bald eagles to mountain goats to black bears. Rodney’s Reel OutdoorsLong, deep and bordered by mountains, Okanagan Lake stretches 135 kilometres through south-central B.C.’s famous Okanagan Valley, a region known for its dry, sunny climate and relaxed lifestyle. 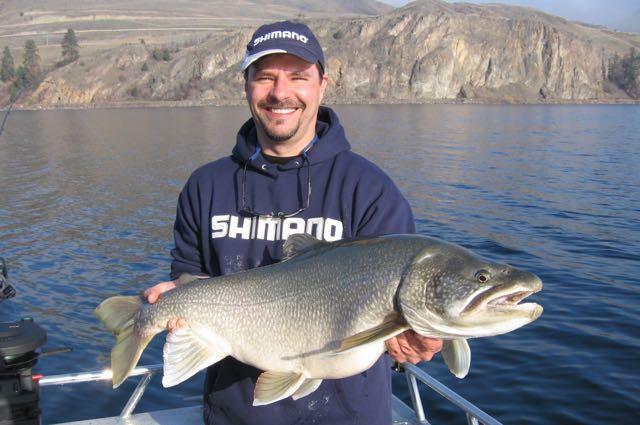 The big lake features hot fishing for trout and salmon, with sizes well into the mid-teens—and that’s pounds, not inches. 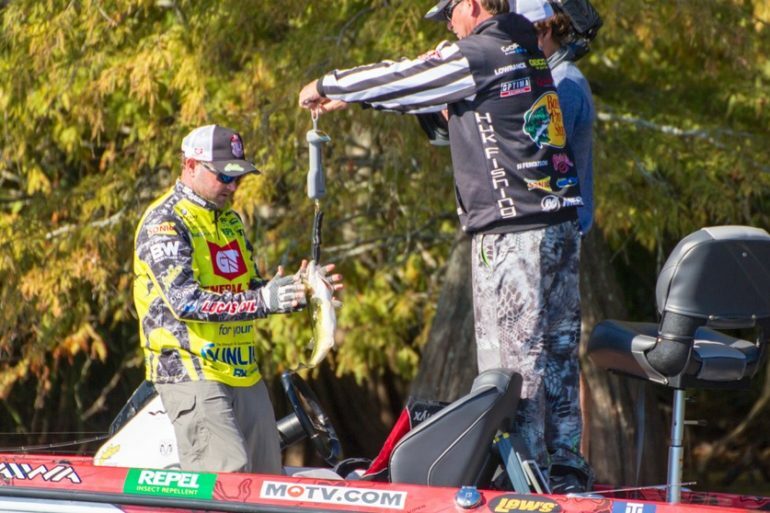 Considering portions of the lake plunge to 300 feet just 30 feet from shore, the most popular tactic is trolling. You can bring your own boat or book one of several charters operating out of Kelowna (above), the region’s biggest city. For light-tackle devotees, there are also hundreds of lakes in the surrounding hills with excellent trout fishing. And once you’ve caught your fill, it’s time to sample another local attraction: wine. 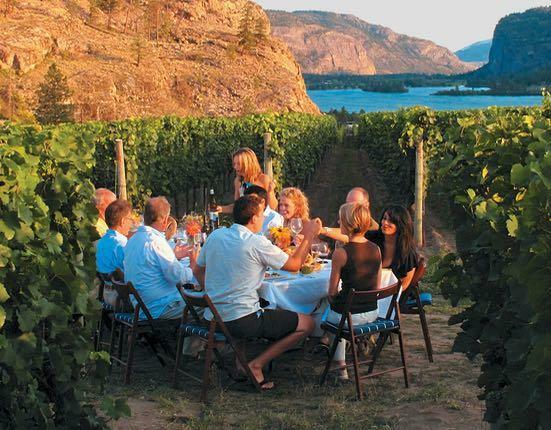 The Okanagan is home to expansive vineyards and more than 120 wineries, with most locations offering wine tours and tastings (below). There are also dozens of local operations offering guided wine experiences.